Be a recognised competitive force in swimming. Maximise growth potential of learn to swim operations. Provide opportunities for personal and professional development for all members of the Surrey Park community. Provide ongoing appropriate diversification within the Surrey Park program to meet the needs of our stakeholders. 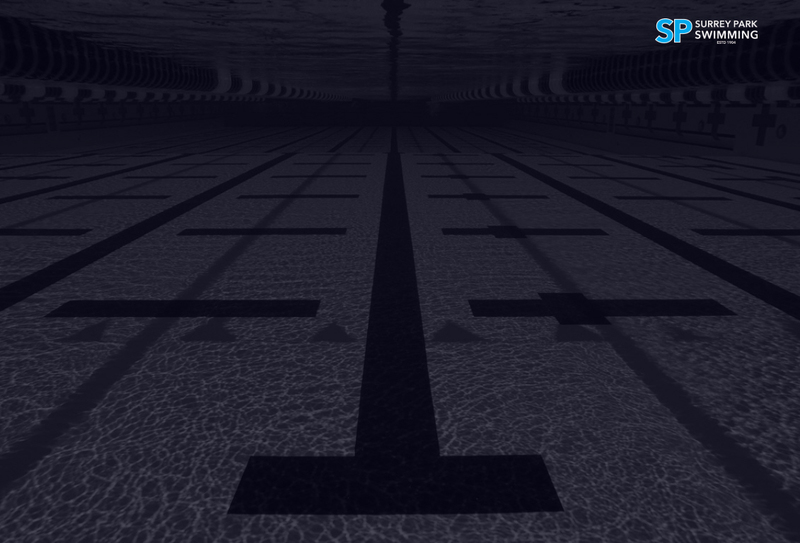 Identify and secure sustainable pool space for long term operational needs. The Surrey Park Swimming Club was established in 1904 and is one of the oldest still active swimming clubs in Victoria. The Club has been part of the sporting life of the Box Hill area since that time. In 1905 the Box Hill Council resolved to spend up to £3,000 to buy reserves for Box Hill’s growing community. The council purchased Surrey Park, then still a paddock, and envisaged converting the quarry that was being surreptitiously used for swimming, into an organised 45 feet deep swimming facility. The Surrey Dive, as it was christened, was eventually fenced and bathing sheds, rafts, and springboards were built. The Surrey Dive was leased to the newly formed Surrey Park Swimming Club, whose membership was male only due to the propriety of the times and the dangers at the dive. The Club held its first carnival on 23 February 1907. The one mile championship was won, in record time, by Frank (later Sir Frank) Beaurepaire. In the 1930’s Surrey Park Swimming Club moved to the newly built Box Hill City Baths. In 1981, Box Hill Recreation Centre (now AQBH) opened, and the Club started to train in this centre’s indoor pool. The facade of the original kiosk forms part of the Surrey Park Swimming Club's Club Rooms. Female members were admitted to the club in 1925 and today represent in excess of 60% of the Club’s membership. Over the years Surrey Park has had great success competitively at State, National and International level in both Age and Open competition. Matt Welsh, now retired, when a member of Surrey Park represented Australia at the Sydney 2000 Olympics. Former Surrey Park swimmer Samantha Hamill also represented Australia at the Beijing 2008 Olympics. More recently we have had Surrey Park swimmers representing Australia at Junior World Championships, the Youth Olympic Festival and World University Games. In addition to Surrey Park's competitive squad program, Surrey Park Swimming provides learn-to-swim tuition at Aqualink Box Hill. A team of qualified experienced professional instructors are employed to conduct lessons. Surrey Park Swimming prides itself on its family friendly atmosphere as well as giving all swimmers the opportunity to achieve their full potential.